Guiding you on your plastic surgery journey. 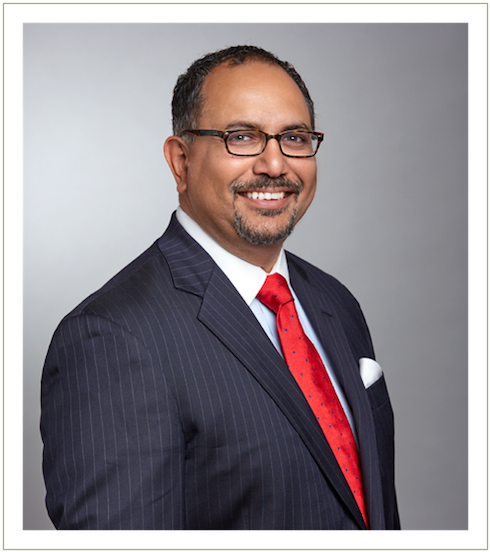 Dr. Nasir is a plastic surgeon certified by the American Board of Plastic Surgery who has performed thousands of plastic surgery procedures. He has advanced fellowship training in Aesthetic and Reconstructive Surgery from Boston University. He has received the Top Plastic Surgeon Award for two years in a row by the Consumers' Research Council of America. Dr. Nasir is a Plastic Surgeon in Fairfield County and serves the towns of Westport and Fairfield locally as well as surrounding communities. He also serves patients from all over Connecticut, regionally, including many from New York City, as well as international patients. Thank you for visiting our website. 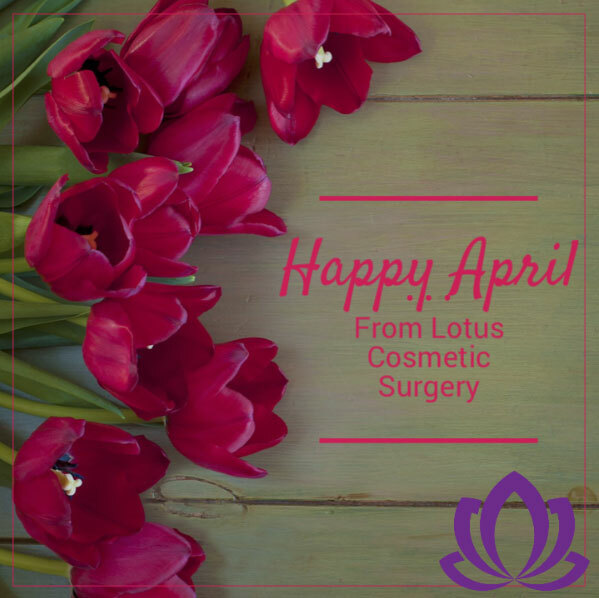 We are a boutique plastic surgery practice based on the Gold Coast of Connecticut in Fairfield County. 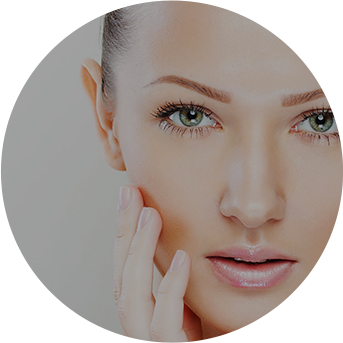 We cater to the cosmetic surgery needs of women and men, locally, regionally, and internationally. We offer full service state-of-the-art operative and nonoperative Cosmetic Surgery services as well as BOTOX® injections, Dermal Fillers and Fat Grafting. We also perform laser liposuction at our SlimStart Lipo Center. If you would like to know more schedule an appointment at our Westport Office. We look forward to getting to know you! I am very happy and satisfied with the way Dr. Nasir and staff treated me. Everyone is very nice and kind and I have to say that I am 100% happy with my results! — S.L. Great staff, great doctor, the whole team at Dr. Nasir’s office goes out of their way to make you feel comfortable. Dr. Nasir was great, very professional, and very knowledgeable! — B.P. Dr. Nasir is awesome! His staff, especially Stefanie, is very professional and extremely informative. I am very happy with the results of my procedure. — R.W. Dr. Nasir has big shoes to fill and he’s certainly doing it! He’s professional, honest, easy to talk to and does an awesome job. You’re never left unhappy with your results! — J.S. I have found my new place to go when it comes to plastic and cosmetic surgery.  After experiencing another facility, the staff and professionalism at Lotus cannot be beat. I highly recommend them and will only come here for my future needs. — V.O. I am very happy with my results. Finally got rid of my love handles – which no amount of dieting or exercise was doing! — M.A. This advanced FDA-approved laser body sculpting system features “fat-melting” laser wavelengths that painlessly liquefy fat and then gently and permanently remove them from the body with a medical suction device. This procedure is so popular because it requires only safe, local anesthesia, results in permanent fat reduction with minimal to no downtime, and can offer long term results. *All offers valid until April 30, 2019.